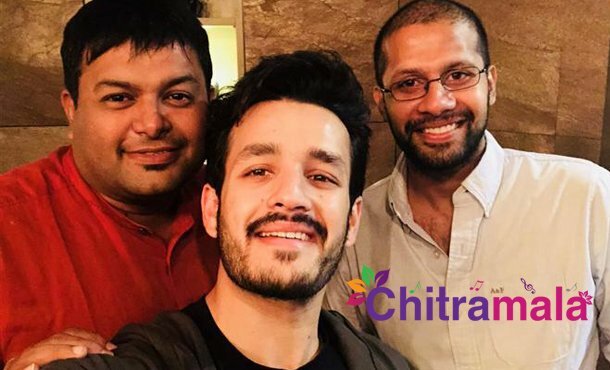 Tholi Prema director Venky Atluri is going to work with Akhil Akkineni in his second film. We have already come to know that the regular shoot of the film will take place in the UK for 2 months. 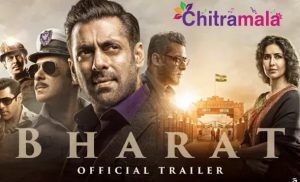 The film’s shoot was supposed to start in the first week of next month but because of some problem, the shoot was called off. Now, we have come to know that regular shoot of the film will start on July 24th. 70% of the film shoot will wrapped up in London. Mr Majnu is the title in consideration for the film. Nidhi Aggrewal plays the heroine in the film. The film is going to release in the month of October on the occasion of Dusherra. The complete cast and crew details will be announced soon.